Do you remember what your first cell phone looked like? When I was in high school, my parents had one for the car that was ginormous! We called it the “car phone”. It was high tech back then. Today, we have smartphones and more and more people are getting rid of their house landlines and sticking with their cells. I haven’t done it… yet. You never know what the future holds. 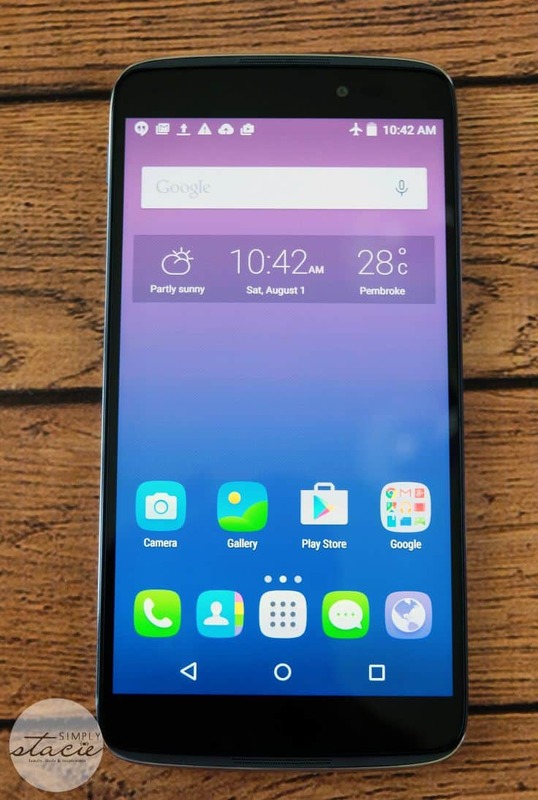 As of June 30 in Canada, you can now buy the ALCATEL ONETOUCH IDOL 3 at Bell, Telus and Videotron. Last year, I had the opportunity to try out the ALCATEL ONETOUCH IDOL 2S and was curious to see what the difference was. This newest smartphone has more bells & whistles! Let’s talk about some of its important features! Here are seven of my favourite features of the IDOL 3. 1. Eye-D. Unlock your phone with a selfie. You’ll feel like a secret agent. This security feature uses biometric technology to authenticate the user and unlock the device. It was neat to try, but I prefer a regular passcode to lock my phone. 2. Fully reversible. With this handy feature, there is no right or wrong way to hold your phone. Use it either way and the interface will rotate to match. It makes the user experience much more enjoyable. 3. Slim, trim and beautiful. It’s a sleek looking phone that is super light. In fact, it’s the lightest smartphone in its category. My parent’s old car phone weighs a ton compared to this lightweight smartphone. 4. Big screen. The IDOL 3 has a super high definition 401ppi screen. Images are crisp, clear and vibrant and it’s easy on my old eyes to read emails and posts on my favourite sites. 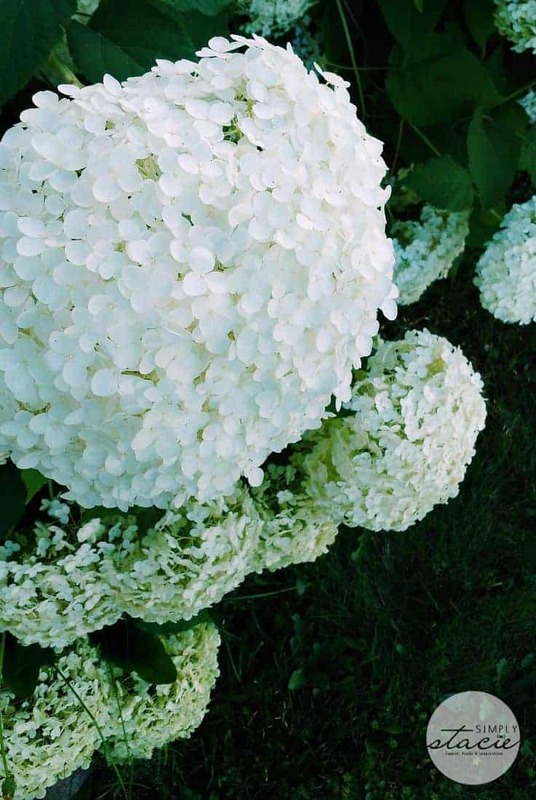 Also, thanks to enhanced contrast, you can enjoy movies, photos and videos even in direct sunlight. If you want to read on the beach and don’t have an umbrella, it can be done! 5. Great camera. A good camera on a smartphone is a must, for me at least! The IDOL 3 has a better camera than my iPhone 4S and has lots of innovative features. The 13 Mpxl rear camera has a best in class SONY IMX214 sensor. The front camera is 8 Mpxl with a large viewing angles to ensure you can take the best selfies. 6. Long battery life. I was surprised how long this phone lasted between charges. With other phones, I’m charging at least once a day (sometimes more). This one lasted a long time even when I kept it turned all the time. I was very impressed with the battery. 7. Affordable. It’s reasonably priced for a smartphone at $349.95 (with no term) at Bell Mobility, $360 (with no term) at Telus Mobility or free with the purchase of a plan at Videotron. 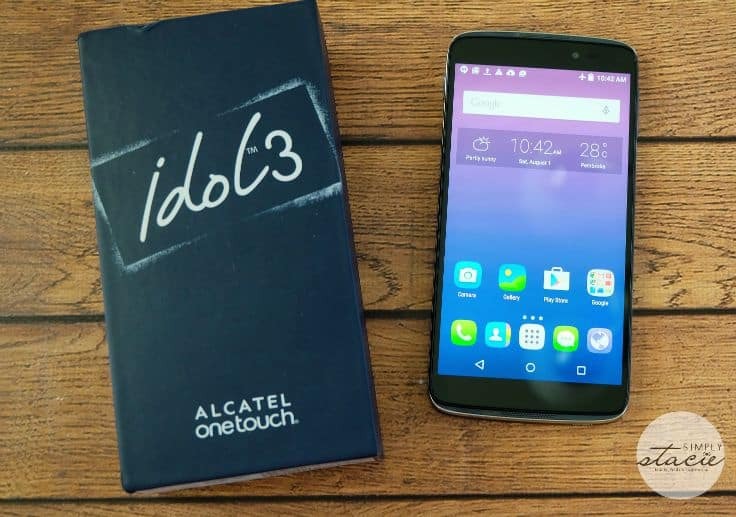 If you are looking for a good quality Android smartphone at a reasonable price, check out the ALCATEL ONETOUCH IDOL 3. It’s an excellent value! This is a very nice phone! Our phone we have now is very basic as we only have and use it for emergency’s or if my hubby wants or needs to call me during the day. I would love to have all the internet features etc. but all the plans can add up and seem to be so costly… so for now we stick to basic since only one income in our household. I have yet to own a cell phone, but this one sounds pretty fabulous! An 8 and 13 megapixel camera. What a great feature!